The PreSchool program at NGTC is ROCKING & ROLLING! Just check out the lifesized, realistic mural painted specially for NGTC by local artist Brecca Taft. It begins to transform our Rec. Gym into an African Safari. Complete with a lifesized elephant, Lion’s pride, birds, monkeys and other animals native to the region, it will help start your child on an adventure of a lifetime! Even the bathroom is being transformed into a cave the elephants of the region actually dig out using their tusks! It all adds up to our commitment of providing our members the most complete experience and learning environment around! NGTC is specially equipped to handle our youngest athletes! We devote an entire room to PreSchool age’d members of NGTC! 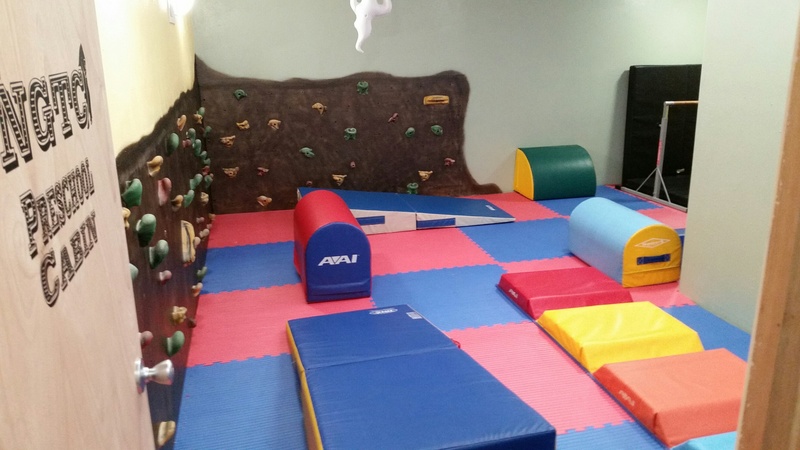 Sign your preschool aged son or daughter up for safe daytime fun, tumbling and learning! 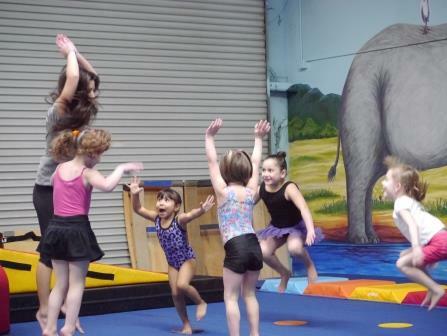 The program is designed with the new, young and very inquisitive little gymnast in mind. He or she will have plenty of opportunity to explore all the equipment that is safe for him/her to use. In addition, we play games, learn some stretching, and give them the foundation for gymnastics. And you won’t want to miss the chance to bring your child to our Tuesday Open Gym! 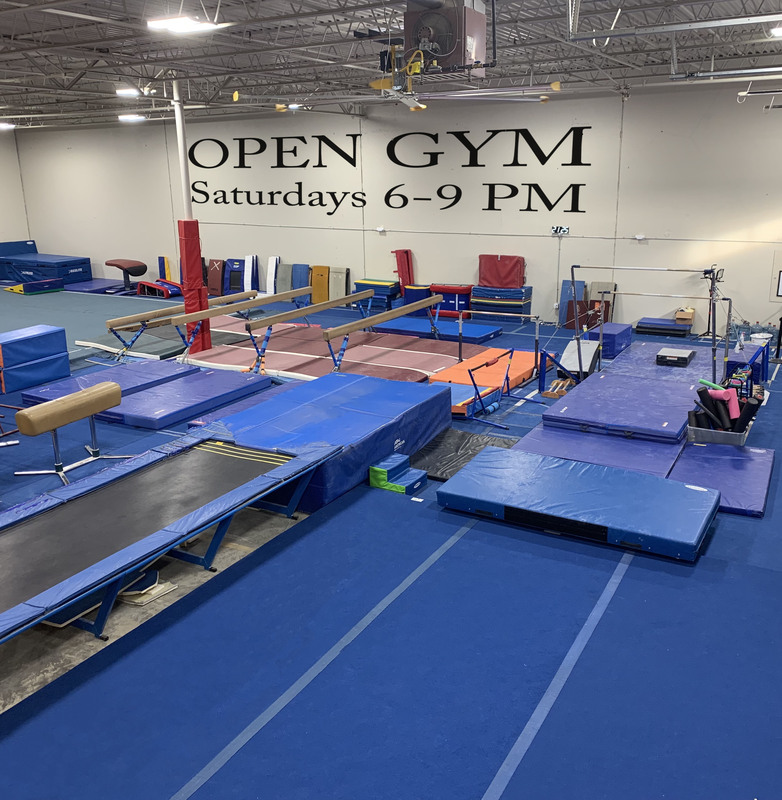 Designed for our youngest members, nobody does Open Gym, like NGTC! "A GREAT OPPORTUNITY FOR MY KIDS. Great coaches, lots to learn and my kiddos love this place. Thank you for investing in our kiddos NGTC!"